Craig David was hella proud of his ice cream... even if it was a little drippy! 25. 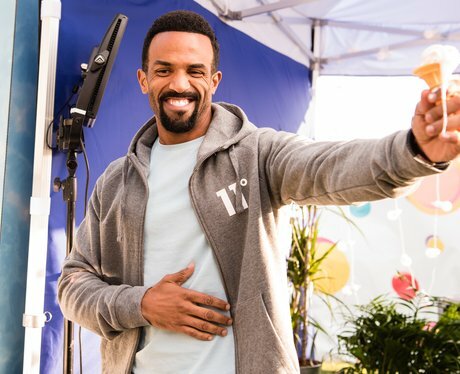 Craig David was hella proud of his ice cream... even if it was a little drippy!